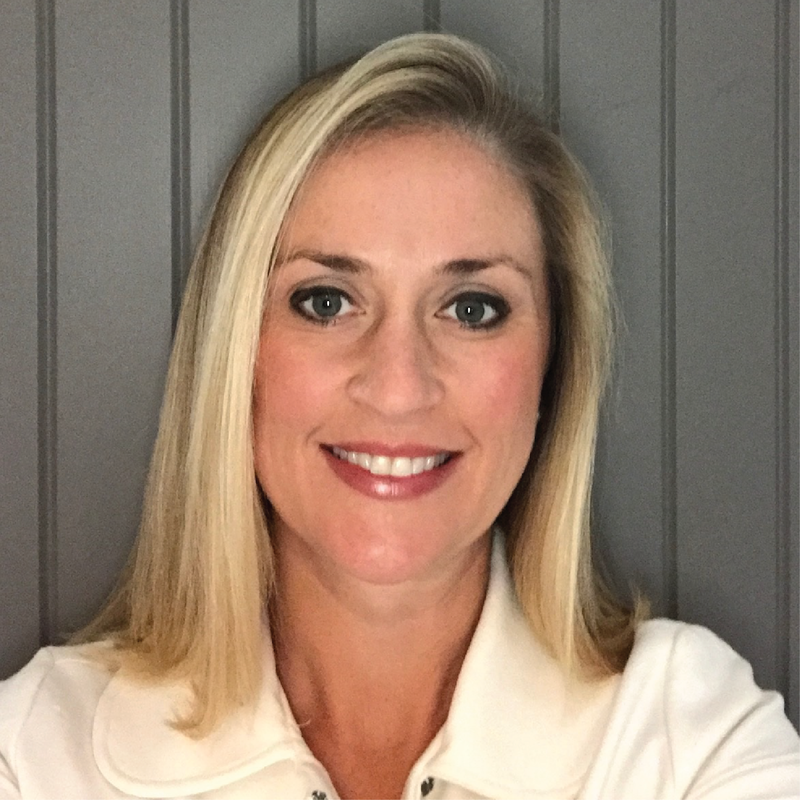 Amy obtained her undergraduate nursing degree from Liberty University in 2003 and then completed her Family Nurse Practitioner education at James Madison University. She has been with Legacy Care since 2016 providing specialized care in skilled nursing facilities. 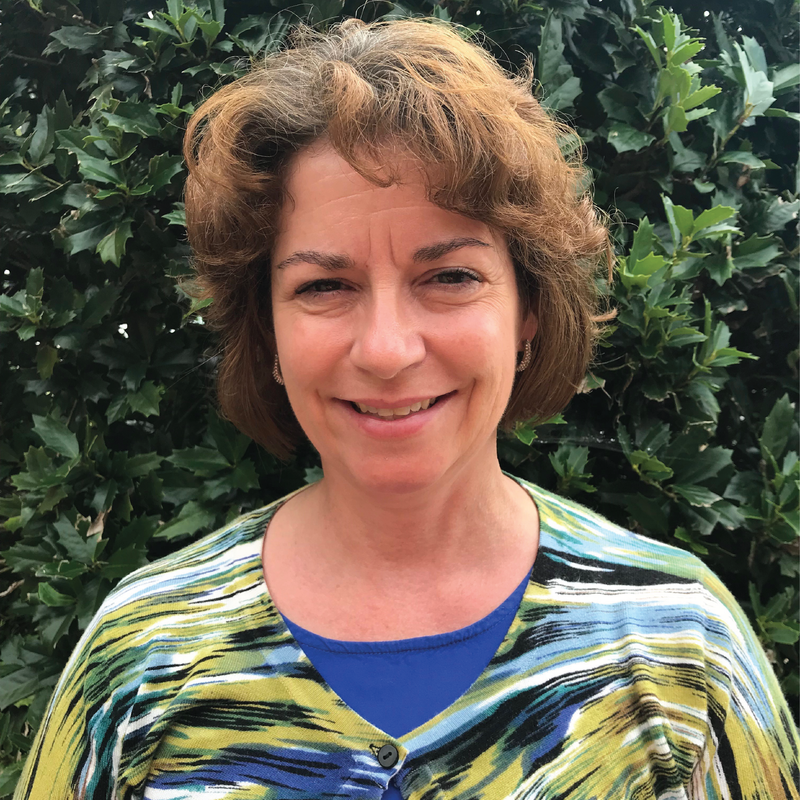 In her spare time, she loves spending time with her family and dogs, watching her son play soccer, and assisting in the implementation of medical clinics in Liberia. Kibble Kessick, FNP-C graduated in 2001 with honors from Clemson University with a Bachelor of Science in Nursing. Kibble then spent 17 years practicing as a critical care nurse in a variety of specialty fields. In 2011, Kibble obtained her Master of Science in Nursing from Ball State University. She and her husband enjoy spending time with their two children at the beach and are active members of their local church. 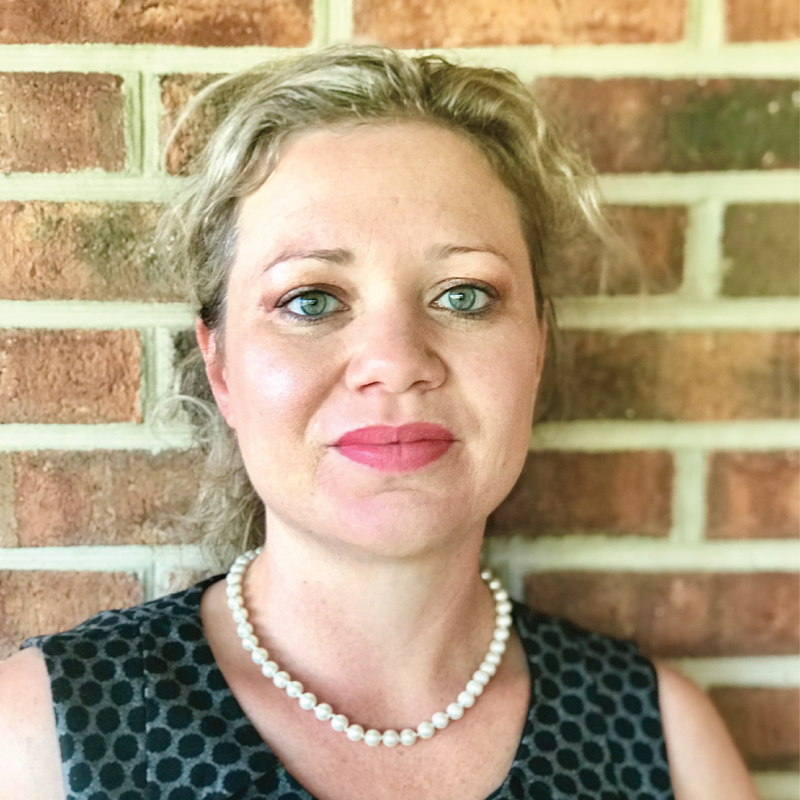 Elizabeth (Liza) Peters, FNP-C received her undergraduate degree of Bachelor of Science Nursing at Liberty University and her Master of Science Nursing with a specialization as a Family Nurse Practitioner from Shenandoah University. She is certified by the American Academy of Nurse Practitioners. 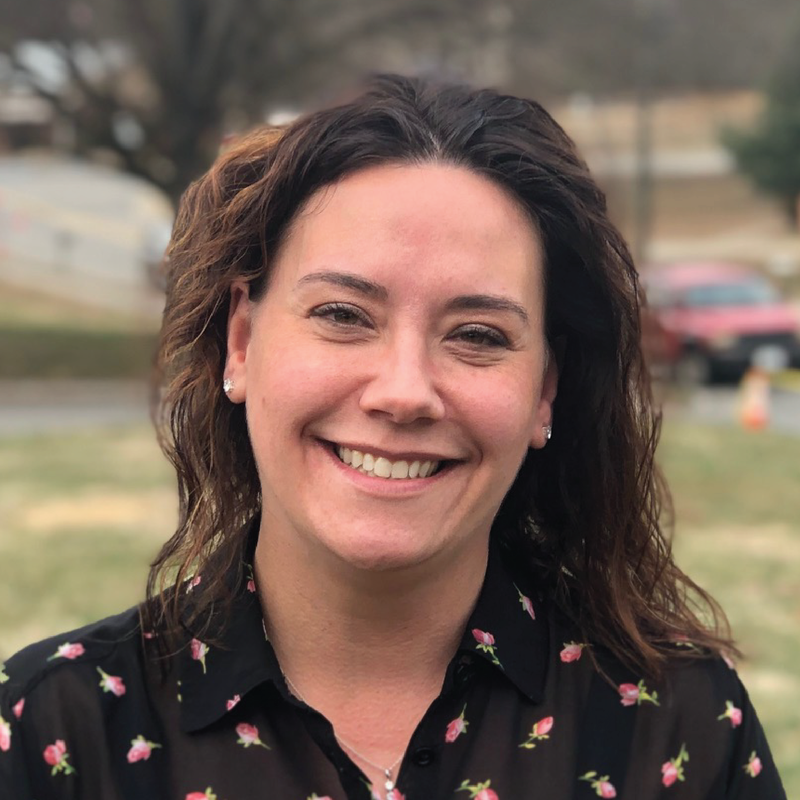 In her time away from work, Liza enjoys spending time with her family, traveling, and enjoying the lovely scenery of Crozet. Dr. von Elten received his Medical Degree from Virginia Commonwealth University and completed his Family Practice Residency at Halifax Medical Center in Daytona Beach, Florida. He has been practicing as a Family Physician in Urgent Care and is the Medical Director for Addiction Allies. He is board certified in Family Practice. 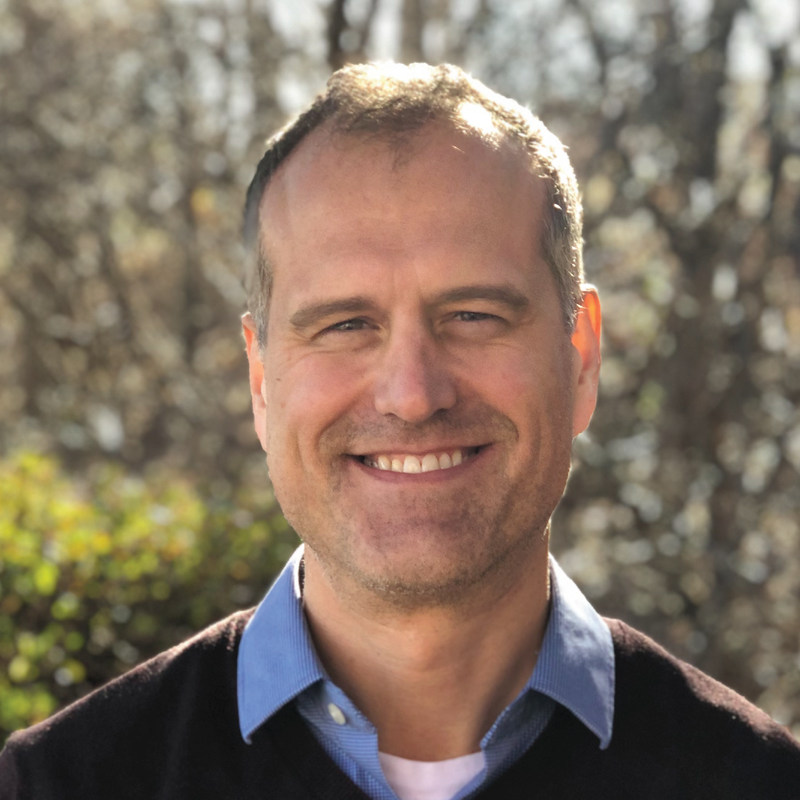 In his spare time, Dr. von Elten enjoys fishing, playing the guitar, and writing children’s literature. 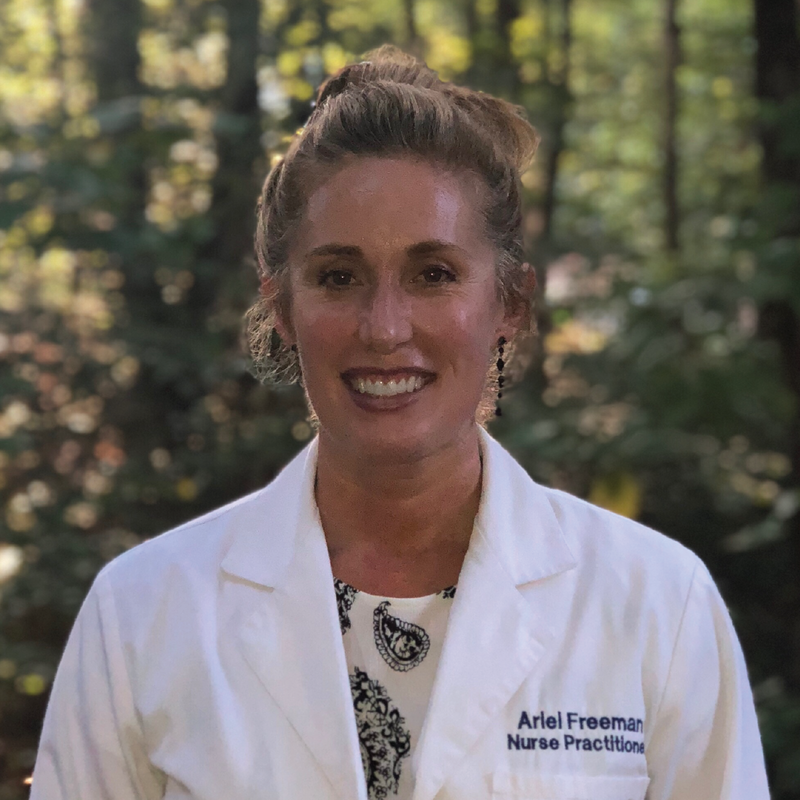 Ariel Freeman, FNP-BC earned her Bachelor of Science in Nursing in 1995 from the University of Texas in Austin and her Masters of Science in Nursing from George Washington University in 2013. She served as a Registered Nurse in the US Navy and later transitioned into the US Air Force until 2006. Ariel has over 20 years experience caring for patients promoting health throughout the lifespan. She has specialized in cardiology for the past 5 years. 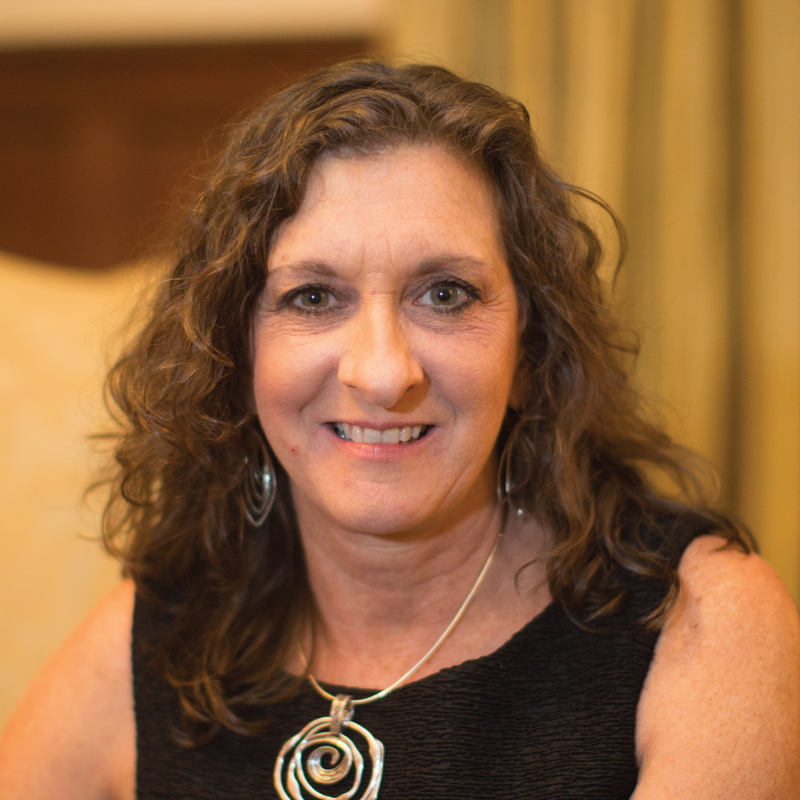 Judy Albert, AGNP is a native New Yorker with RN experience in Burn and Surgical Trauma ICU’s in New York City for 11 years. 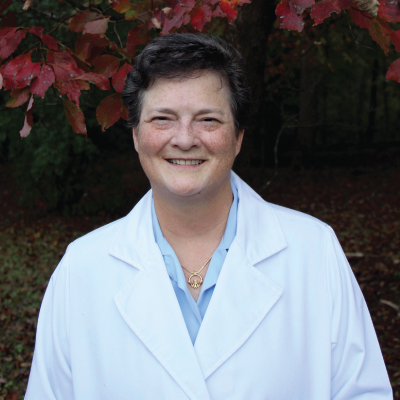 After moving to Virginia, Judy obtained her Master’s of Nursing degree as an Adult Geriatric Nurse Practitioner. She has since worked in skilled nursing, acute rehab, pain management, and was the medical consultant in an inpatient mental health hospital. In her free time, she enjoys spending time with family. Dr. Boukman is board-certified in internal medicine with 18 years of experience in both hospital and clinic settings. 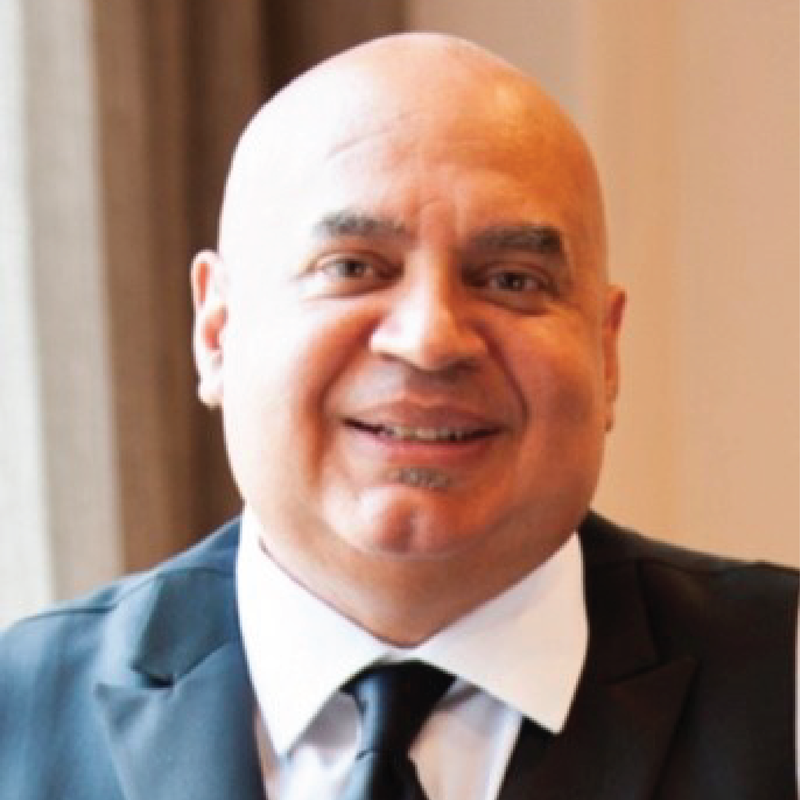 He received a Bachelor’s degree in psychology from Wilkes University and later achieved his Doctor of Medicine from Meharry Medical College in Nashville, Tennessee. 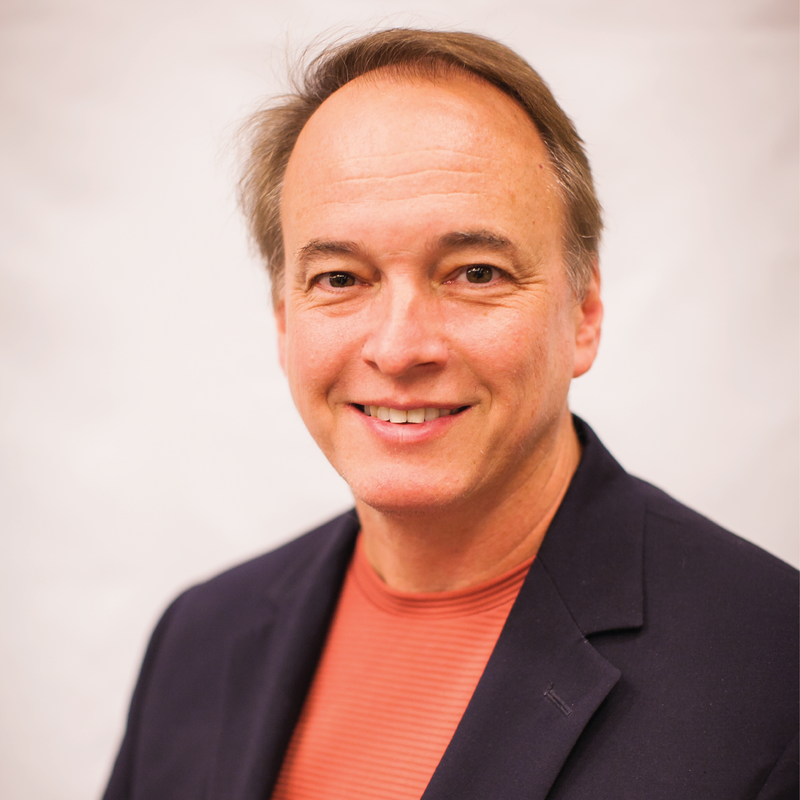 Dr. Boukman currently resides in Chesapeake and enjoys spending time with his wife and daughter. Brandi N. Covil, FNP-BC served in the Air Force prior to pursuing her nursing career. 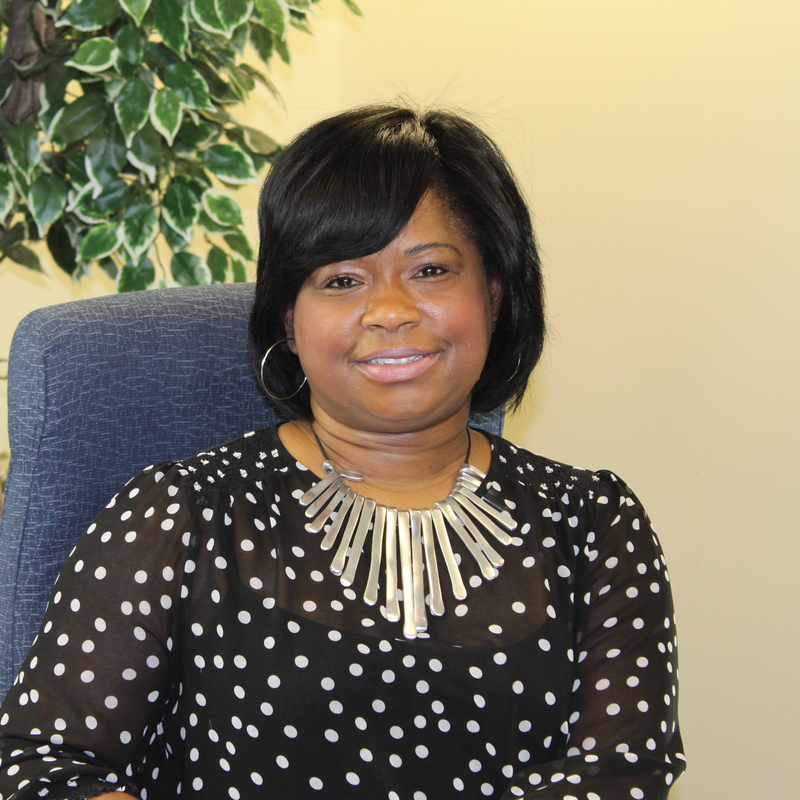 Already having a degree in Business Administration, she continued her education and earned her Bachelors of Science in Nursing from Norfolk State University in Virginia. After working as an RN, she later went on to pursue her Masters of Science in Nursing from South University. In her free time, she enjoys reading and shopping. 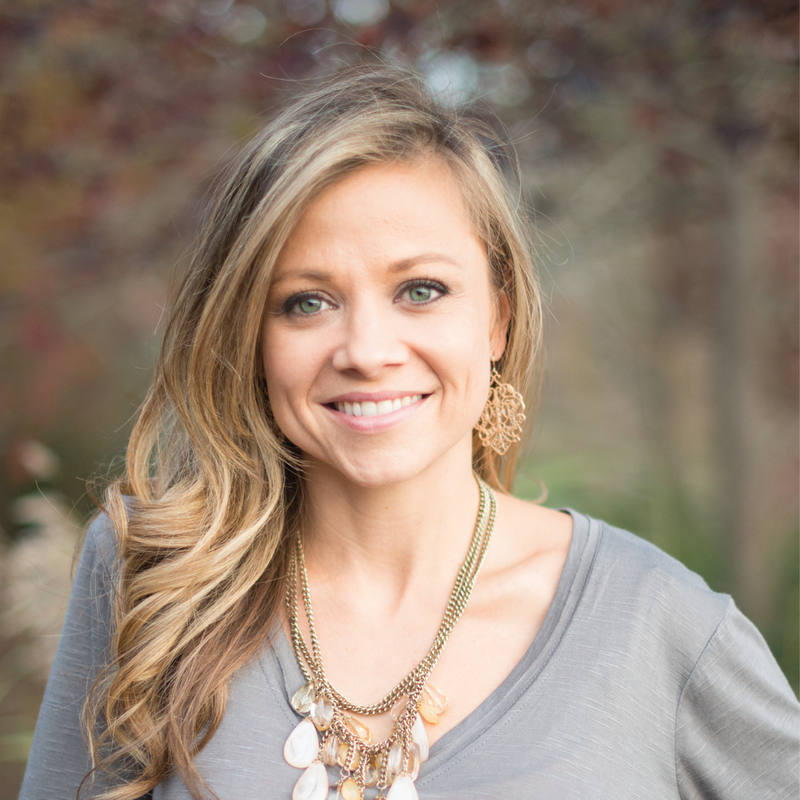 Katie J. Gerarge, PA-C, is a certified physician’s assistant. 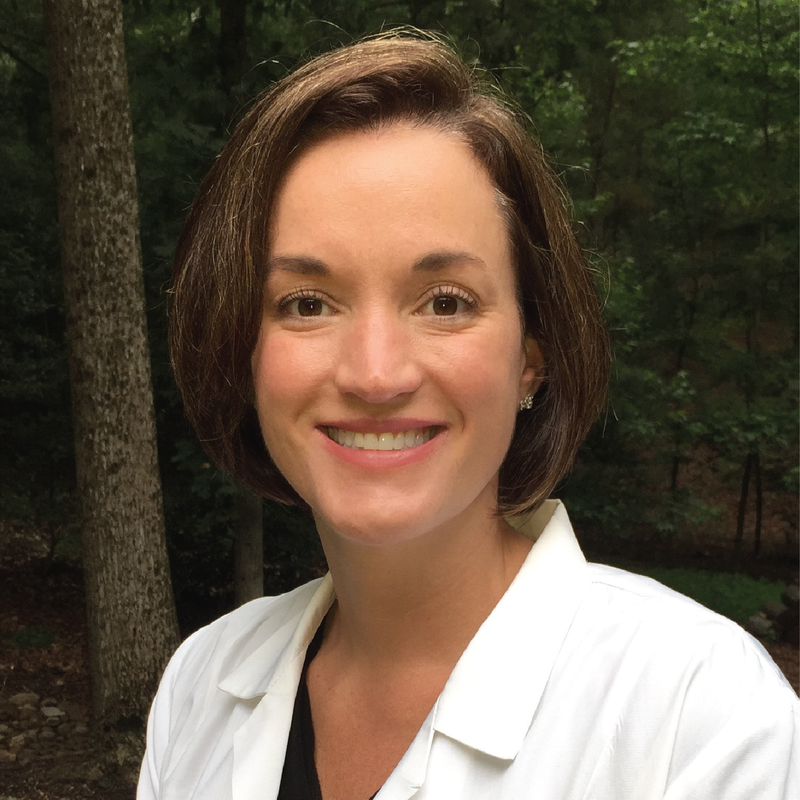 She earned her Bachelor of Science in Biology degree from Virginia Commonwealth University in Richmond, VA in 2001, and earned her Master of Physician Assistant Studies degree (MPA) from Eastern Virginia Medical School in Norfolk, VA in 2005. Ms. Gerarge has been certified since 2005 by the National Commission on Certification of Physician Assistants (NCCPA). Dr. Gill practices Internal Medicine. Initially, she earned her Bachelor of Arts degree in History and Political Science while studying to become a Registered Nurse. She worked as an RN for 5 years in the Intensive Care Unit, Cardiac Care Unit, and general medical ward. She finished medical school in Poland in 2006 and completed her residency in New York in 2011. She and her husband love to travel, fish, hunt, and take long drives. Chassitie Gomez, FNP-BC earned a Master of Science in Nursing with an emphasis of Clinical Systems and Leadership from the University of Arizona and a Master of Science in Nursing from the Family Nurse Practitioner Program of Bradley University.. She has experience and education in various areas of patient care including: orthopedics, surgical, dialysis, trauma, and pediatric and adult emergency nursing. Holly Green pursued an education in health care, starting off in laboratory sciences. She eventually went back to school to pursue her Bachelor of Science degree in nursing and Master’s degree in nursing as a Nurse Practitioner. 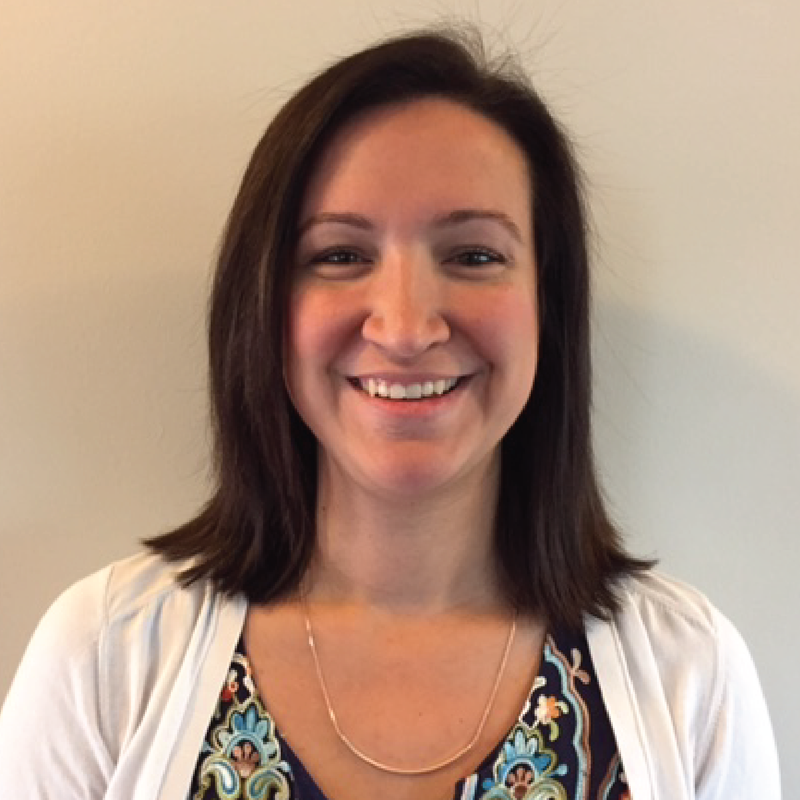 Holly has been with the Legacy Care family since 2016, focused on memory support and assisted living residents. She enjoys spending time with her three children and husband, as well as her dogs and chickens. 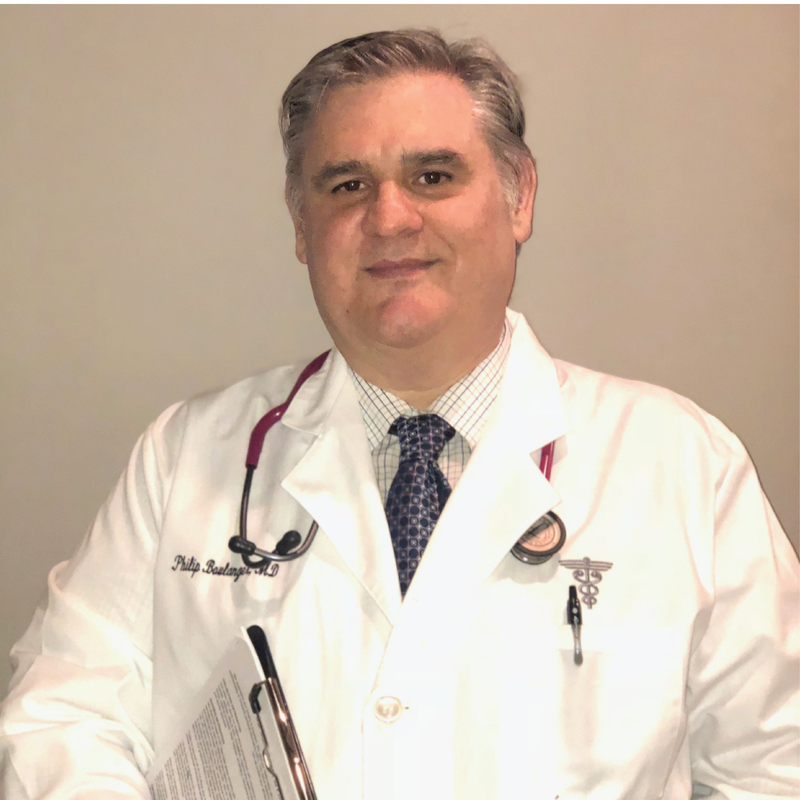 Dr. Mark J. Hippenstiel attended Boston University for his undergraduate degree and later graduated from Jefferson Medical College in Philadelphia, Pennsylvania. He completed his residency in Family Medicine at University of California, Davis Medical Center.He is board certified in Family Medicine. He enjoys spending time with his wife and two children, doing projects around the house, and exercising. 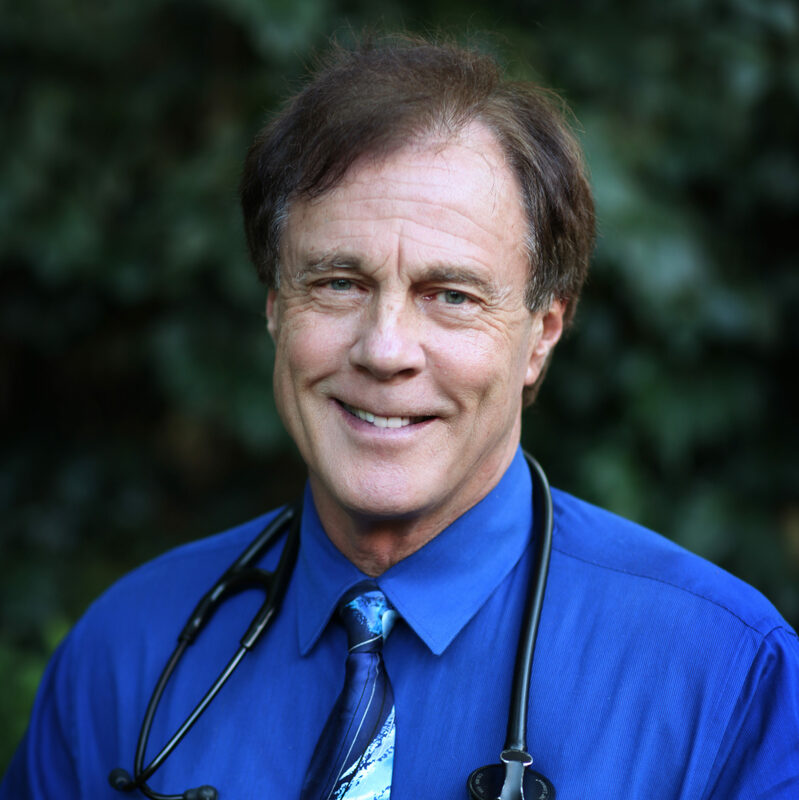 Dr. Johnstone is a graduate of Nova-Southeastern College of Osteopathic Medicine and has been in practice since 1996. He is board certified in Family Medicine and spent a majority of his career as an active duty physician in the US Navy. He served for over 26 years with a majority of his time in family medicine on military bases in Hampton Roads. Dr. Johnstone has been with the Legacy Care family since 2016. Dr. Jacqueline Kelly, DNP is a nationally board-certified family nurse practitioner with over 20 years experience in healthcare. 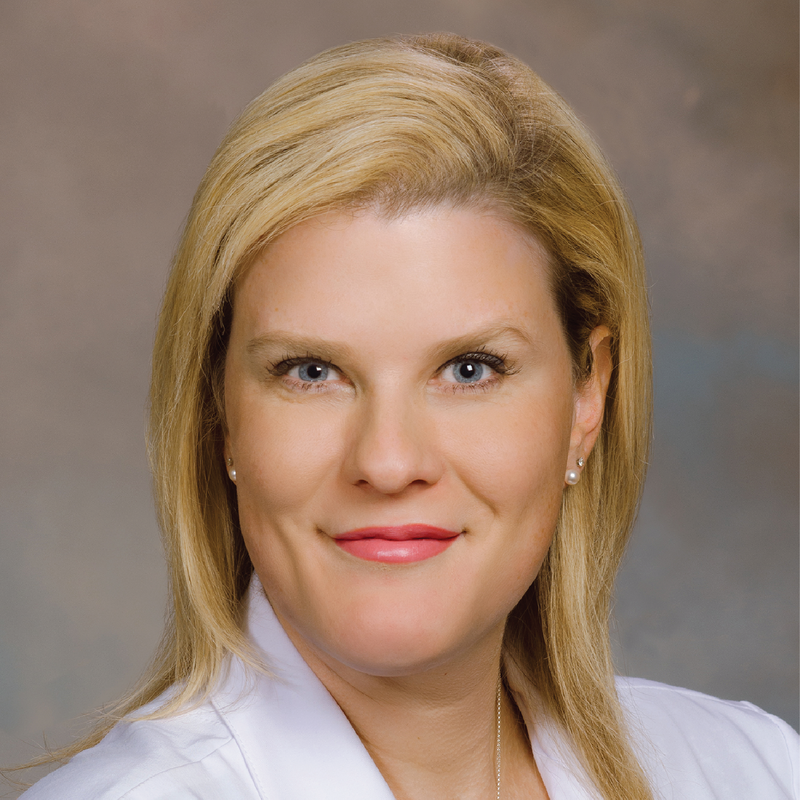 She has worked as an acute care, orthopedics and internal medicine nurse practitioner. She obtained her bachelor and masters degree in nursing from Hampton University. She received her Doctorate in Nursing Practice from Chamberlain College of Nursing. Dr. Amaris Koga is originally from Europe, where she graduated valedictorian from the prestigious Carol Davila University of Medicine in 2008. She completed her training in Family Medicine with Obstetrics at the University of Michigan. She then went on to pursue postdoctoral research in PTSD at the University of California. Amaris enjoys spending her time after work with her five small children, who are all involved in music and arts. 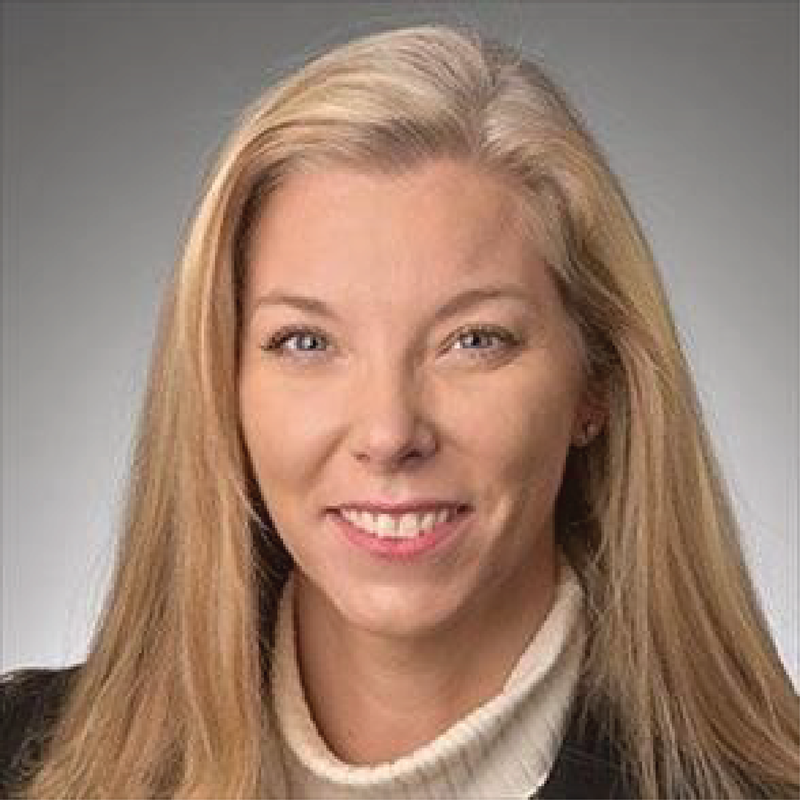 Julie Miller has fifteen years of critical care experience with a strong background in cardiology and neurology. She completed her Master’s degree in Adult and Geriatric Nursing with the University of Cincinnati in 2016. Julie and her husband relocated to Hampton Roads with their two daughters in 2011 from Monterey, CA. In her spare time, she enjoys cooking, baking, scuba diving, and spending time with her family. Room for 31 years and in a stroke Center Emergency Room for 3 years. Dr. Smith loves spending time with his wife and dogs on their pontoon boat. 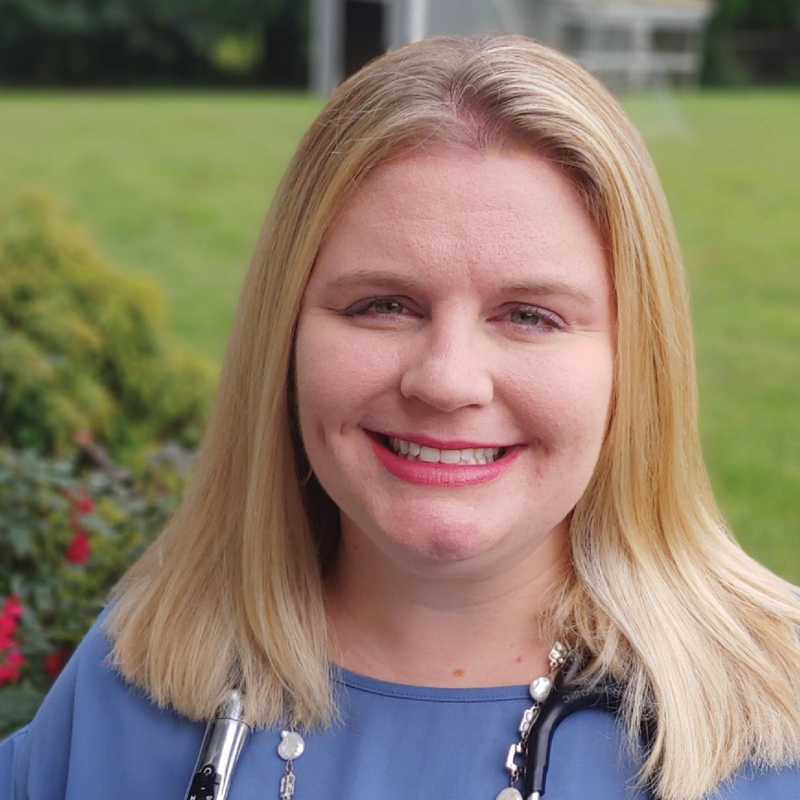 Elizabeth Adams, NP received both her undergraduate and master’s degrees from Virginia Commonwealth University and has practiced as a nurse practitioner since graduation in 2005. She takes pride in the relationships built with her patients and is dedicated to the holistic approach to patient care. Born and raised in Richmond, she is happily married and a busy mother of 3 children. She enjoys reading, cooking, and outdoor activities. Dr. Jessica Akunna received her medical degree from Meharry Medical College in Nashville Tennessee. She then completed the VCU Chesterfield Family Medicine Residency program in Richmond Virginia. She is originally from New Jersey where she attended Rutgers University for her undergraduate degree. In her free time, Dr. Akunna enjoys yoga, the arts, and intergenerational community initiatives. Kathy Anderson, ACNP-BC received her Bachelor of Science in Nursing from the University of Delaware and her Master of Science in Nursing in Critical Care Nursing from Seton Hall University. She trained as an Acute Care Nurse Practitioner at VCU School of Nursing. 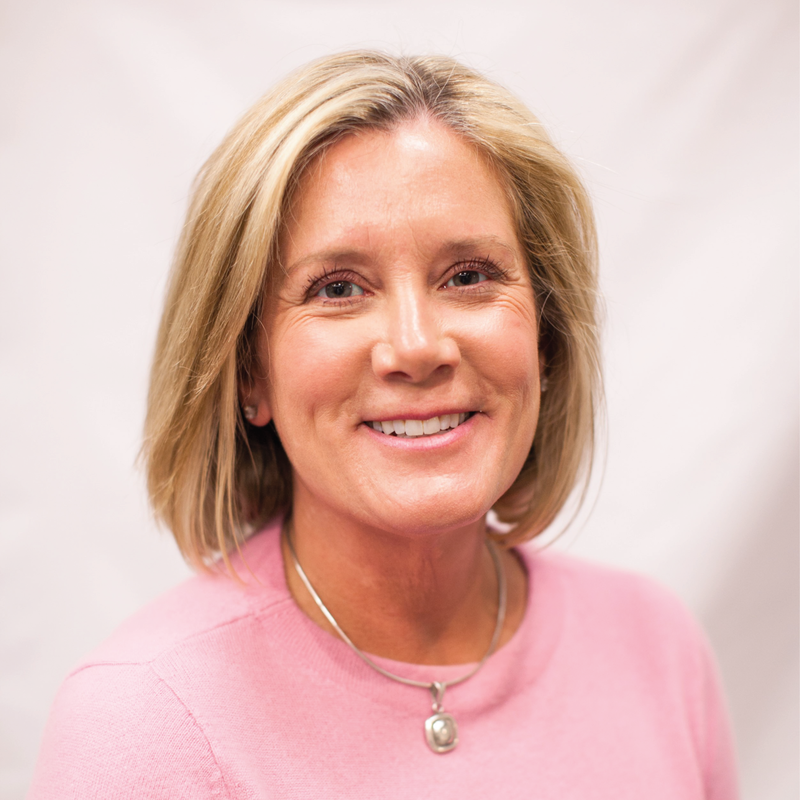 Kathy is board-certified in Acute Care and has practiced as a Nurse Practitioner since 2000. She joined Legacy Care in 2012. 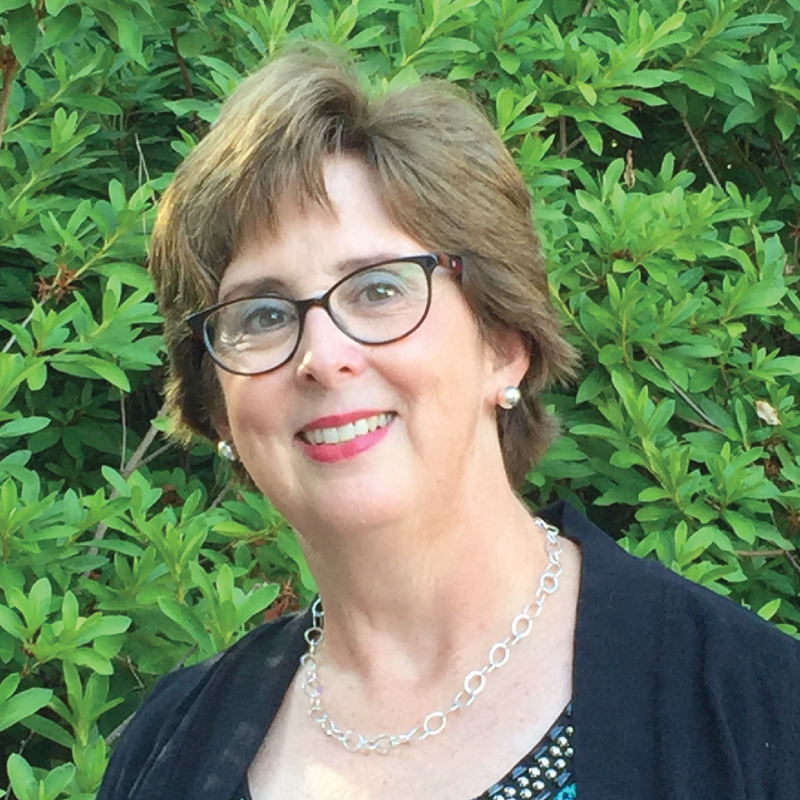 Margaret Andrews, DNP earned her Master’s in Nursing from Virginia Commonwealth University, and her Doctor of Nursing Practice degree from Duquesne University. She received her family nurse practitioner post-graduate certificate from Maryville University. She has worked in private practice and in public health for over 6 years. Margaret continues to practice primary care/medical weight loss and volunteers at clinics monthly. Dr. Boulanger received his undergraduate degree from Northwestern University and his Medical Degree from University of Illinois. 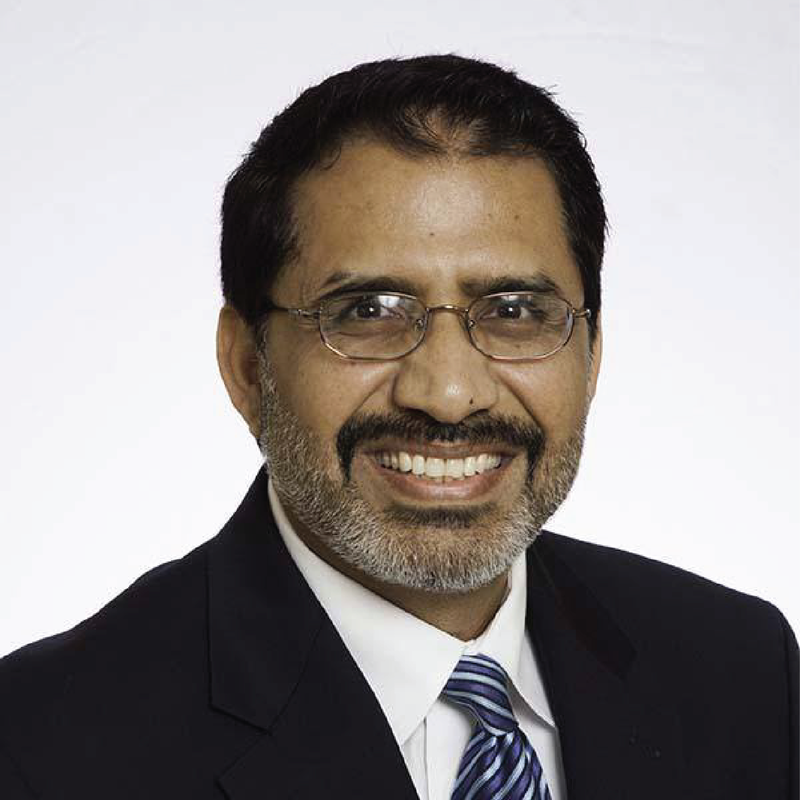 He has been practicing medicine since 2000 and specializing in geriatric care since 2005. Dr. Boulanger is a primary care provider dedicated to residents of assisted living and independent living communitities. During his spare time, he plays the key board in a rock band and enjoys spending time with his wife. 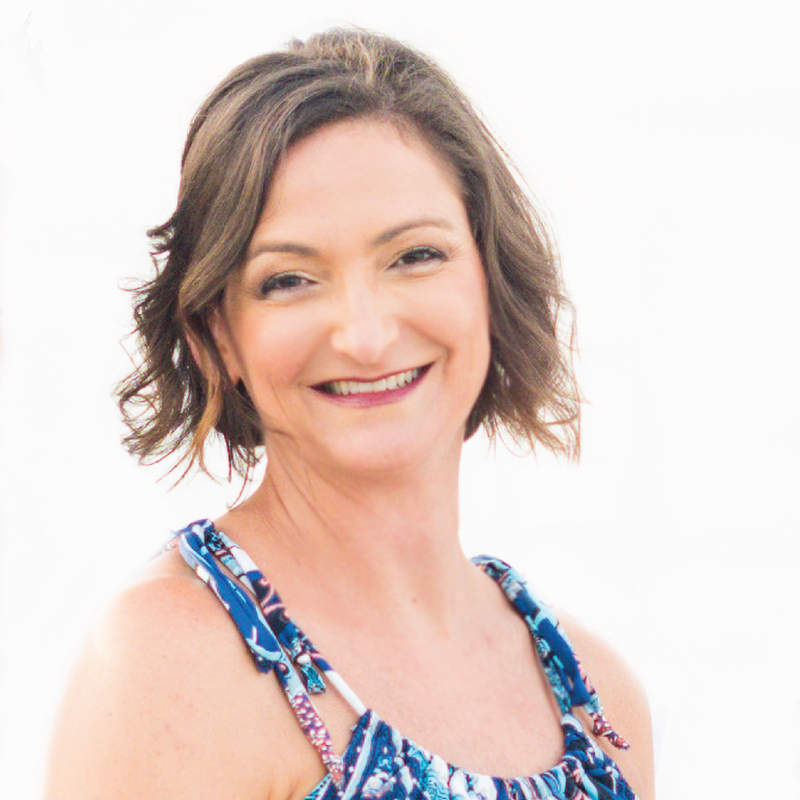 Elizabeth Bowers is an ANCC board certified family nurse practitioner. 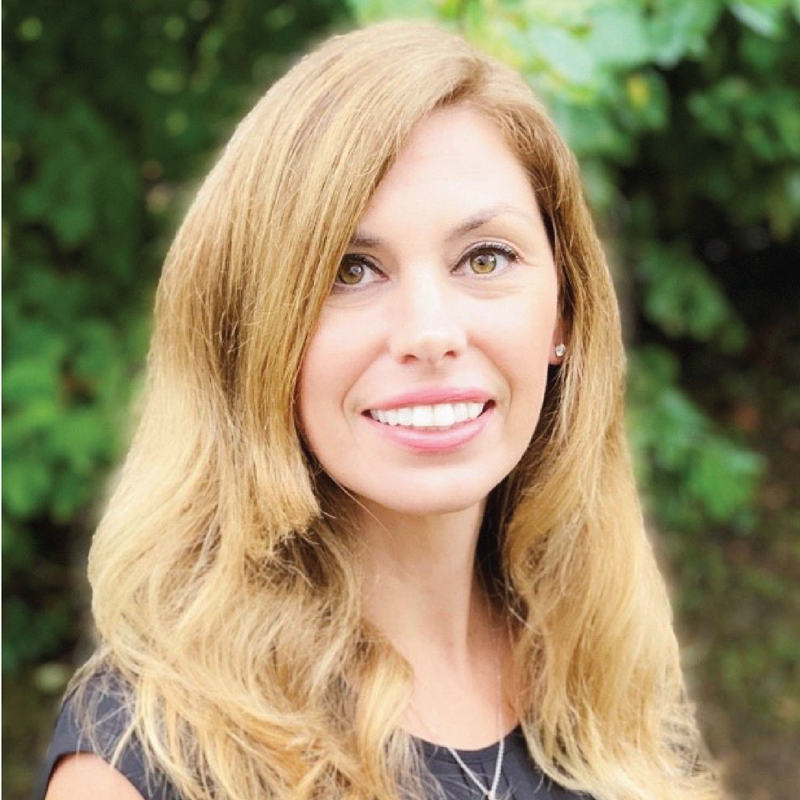 She received her Bachelors of Science in Nursing from Villanova University in Villanova, PA. After graduating, she worked for 10 years in the Intensive Care setting including General ICU, Coronary Care and Pediatric ICU. 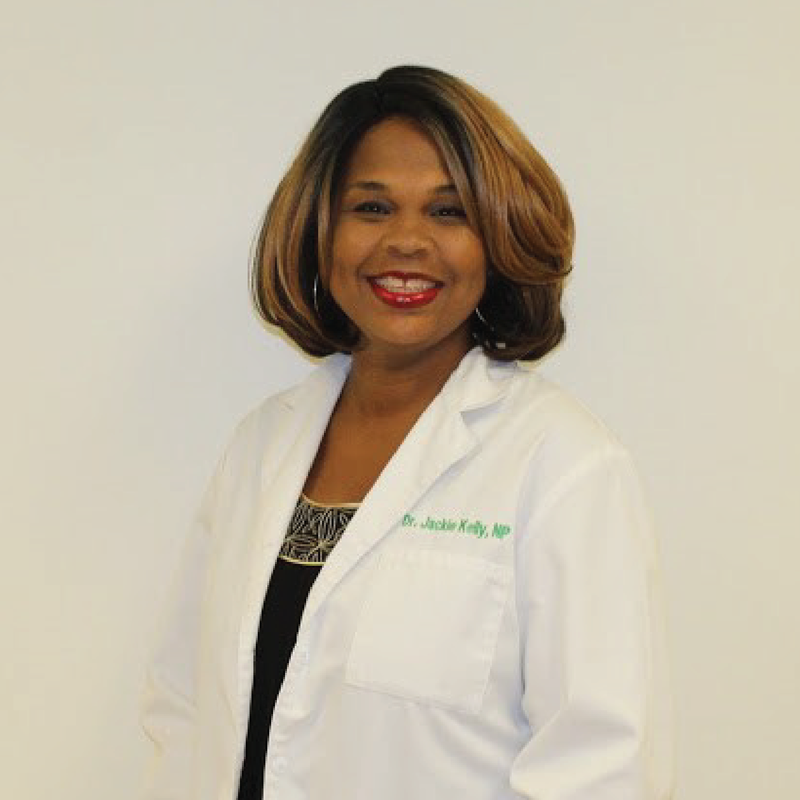 She attended Old Dominion University in Norfolk, VA and received her degree of Masters of Science in Nursing with a concentration in Family Nurse Practitioner. 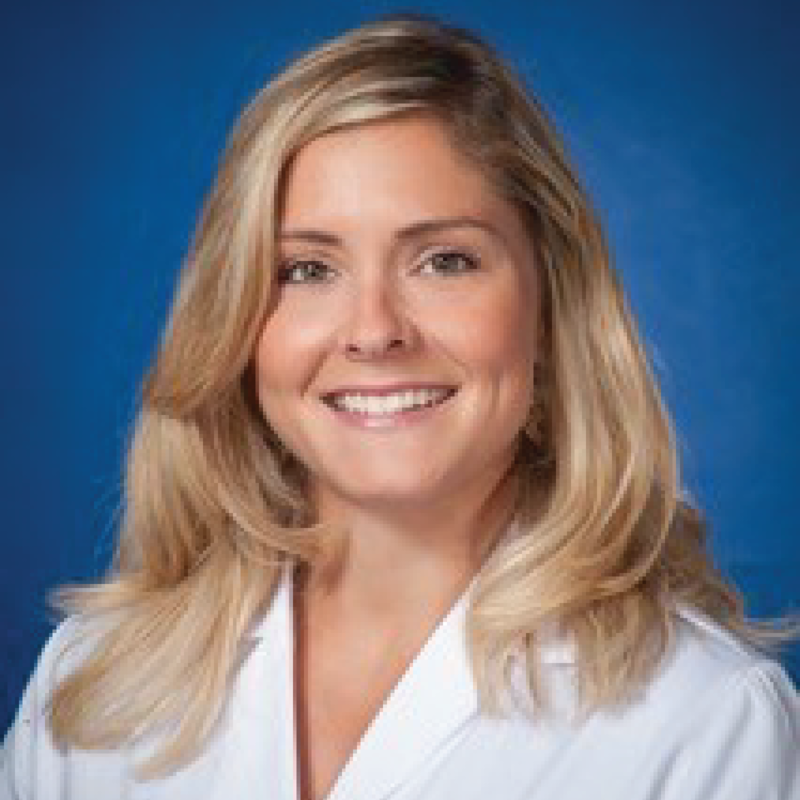 Dr. Brennan is a graduate of Drexel Medical School and completed her residency in internal medicine at Robert Wood Johnson and George Washington University Hospitals. She has been practicing geriatric medicine exclusively since 2011, with a special focus on dementia and end of life care. Prior to her geriatric practice, she worked in a primary care office setting. When not working she enjoys playing tennis and spending time with her husband and two daughters. 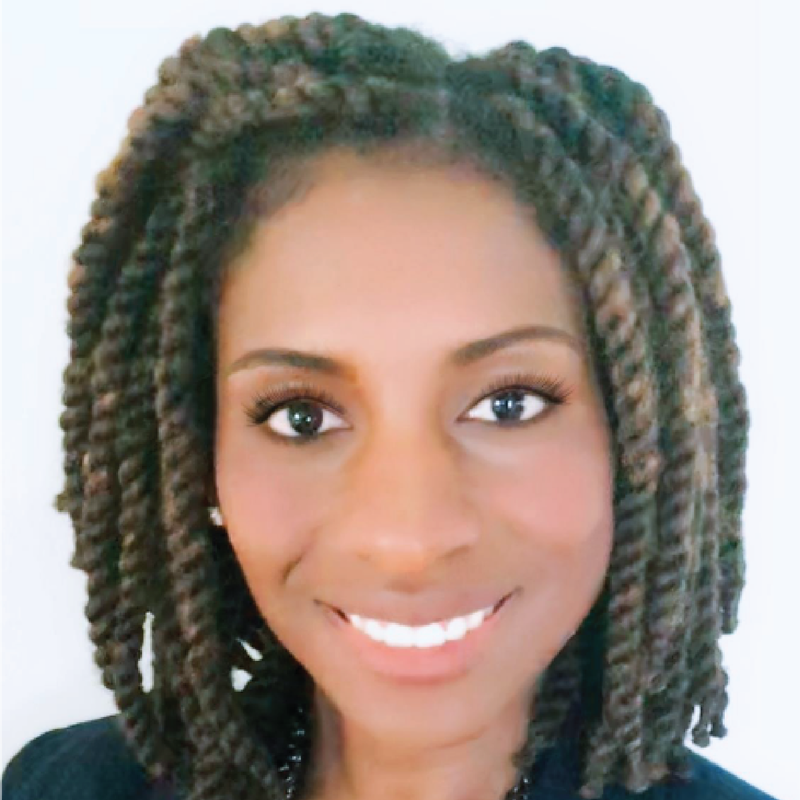 Jocelyn Burls, NP completed her Bachelor of Science in Nursing degree at the University of Virginia in 2012, and her Master of Science in Nursing degree with Family Nurse Practitioner concentration at Virginia Commonwealth University in 2017. 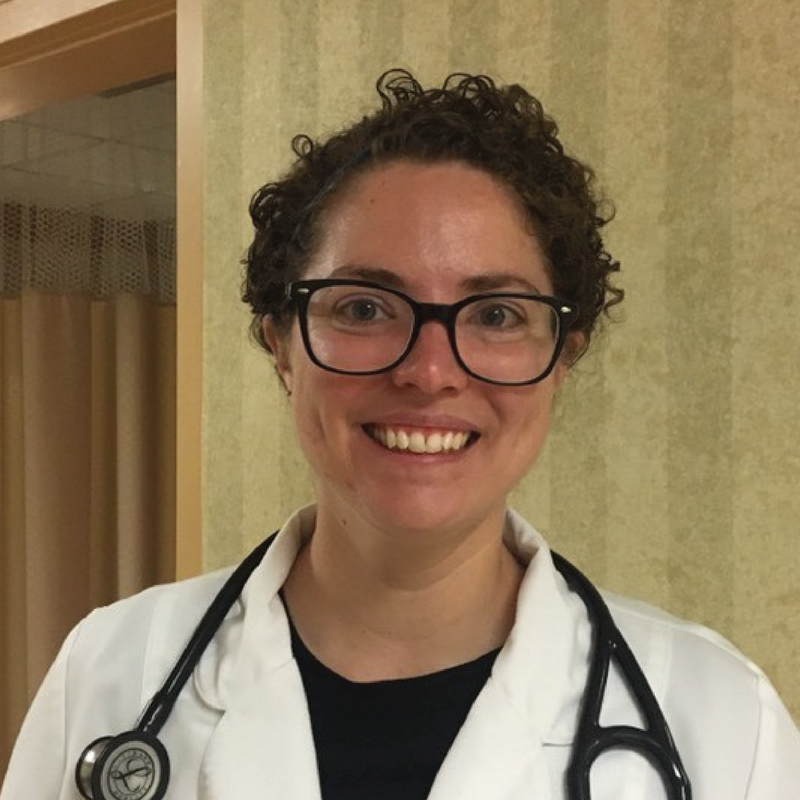 Her professional background includes working in cardiac step down and case management as a registered nurse, and working at a primary care practice as a nurse practitioner. 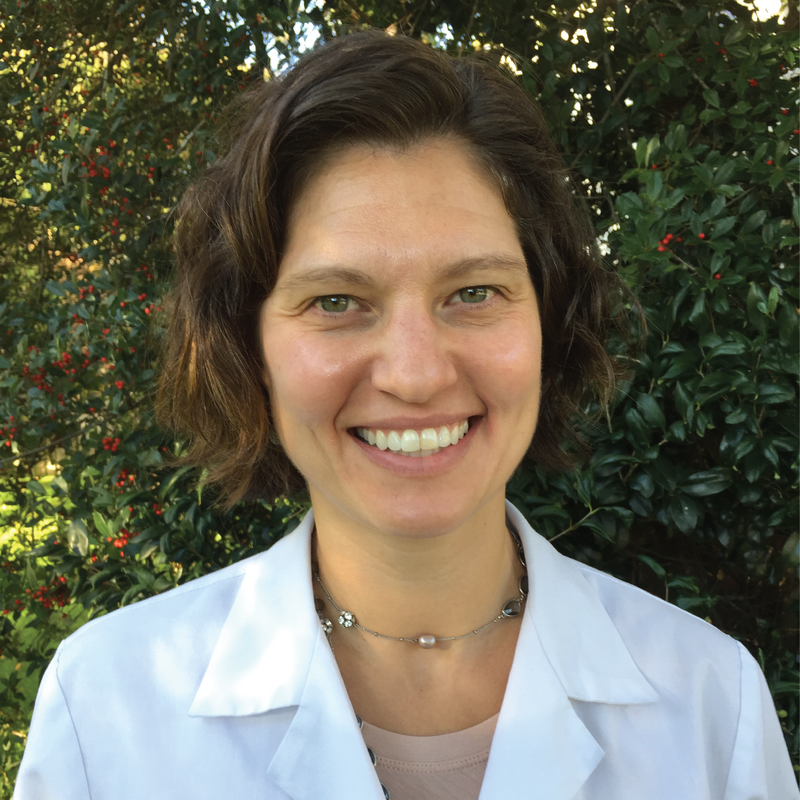 Dr. Molly Cage attended University of Richmond for her undergraduate studies and received her MD/PhD program at Virginia Commonwealth University at the Medical College of Virginia campus. 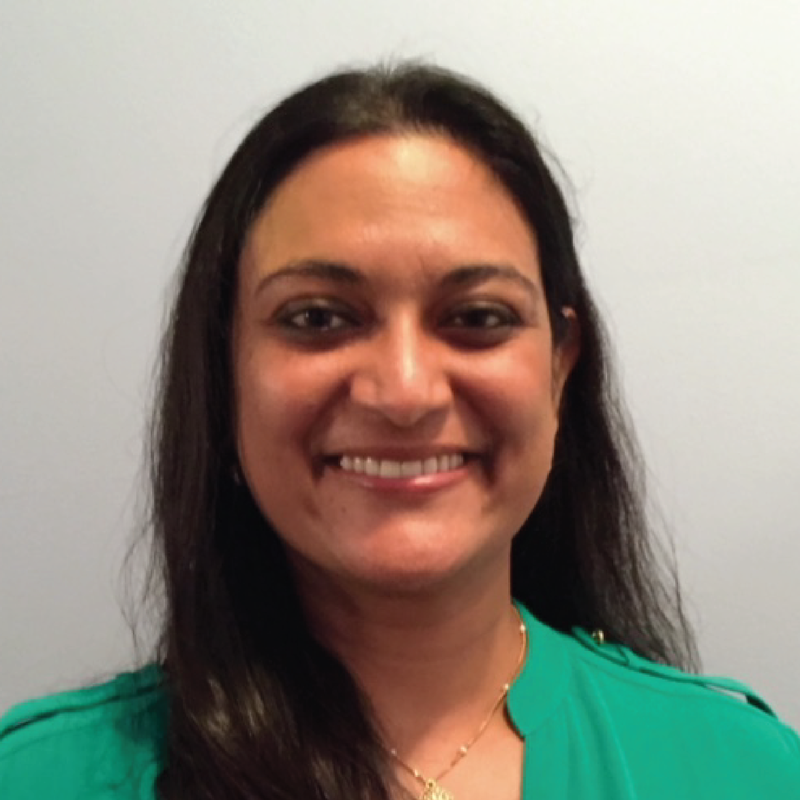 She completed the Shenandoah Valley Family Practice residency program and is board certified in Family Medicine. After hours, Dr. Cage enjoys spending time outdoors with her husband and two daughters. Dr. Cook is a graduate of Vanderbilt University. 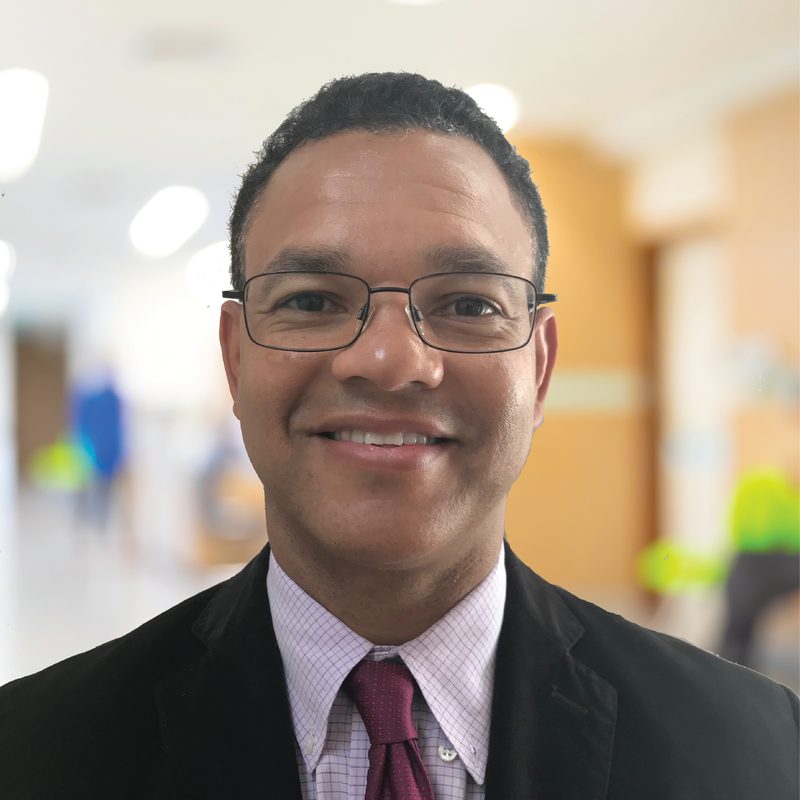 He received his medical degree from the University of Massachusetts Medical School, and completed his family medicine residency at the Maine Medical Center. 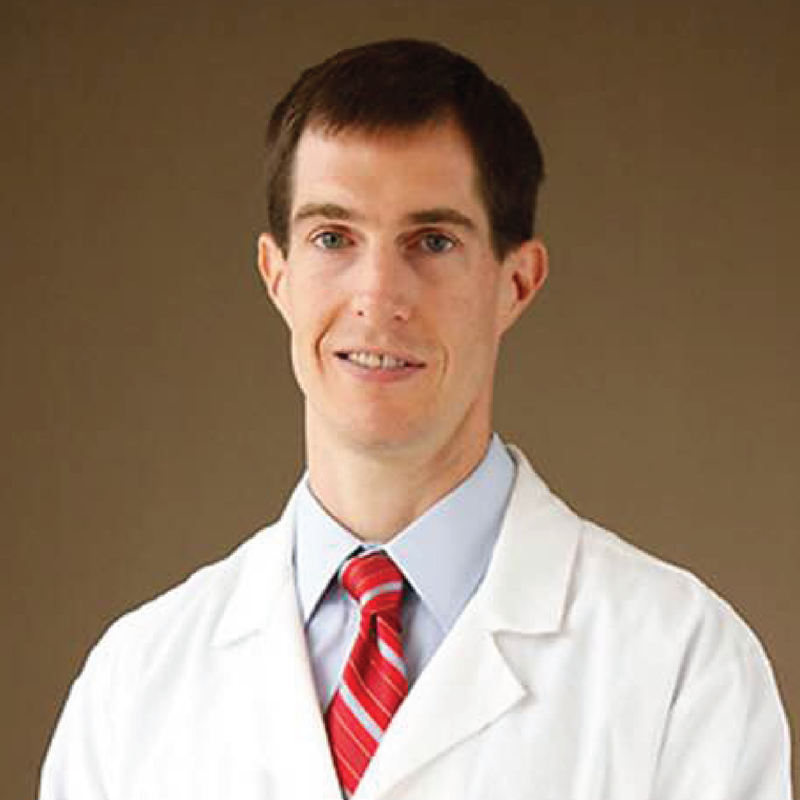 He is Board-certified in Family Medicine and a member of the American and Virginia Academies of Family Medicine. Dr. Cook was in group practice for 8 years prior to joining Legacy Care in 2016. 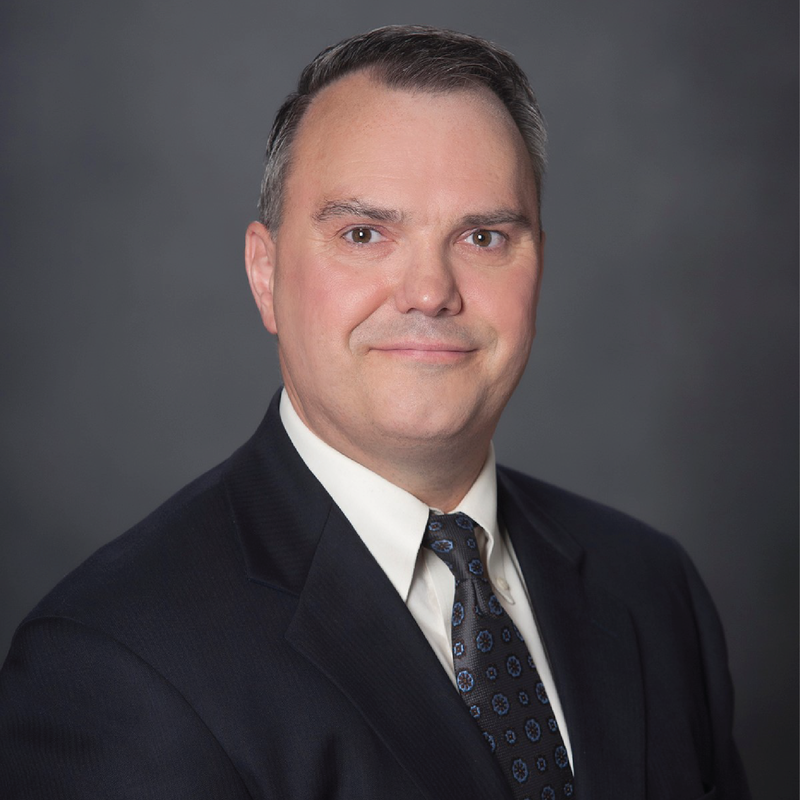 Dr. Felty is a distinguished graduate of Virginia Military Institute, where he earned his Bachelor of Science degree in biology in 1994. 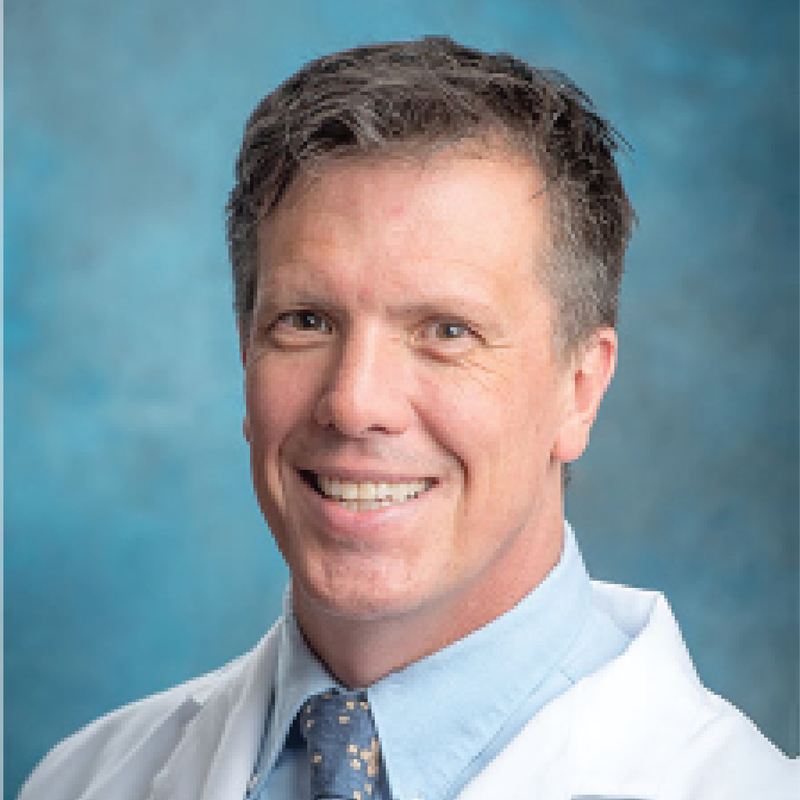 He earned his degree of Doctor of Medicine from the Medical College of Virginia at Virginia Commonwealth University in 1998 and completed his residency at the same institution in 2001. Dr. Felty has been with Legacy Care since 2013. In his free time, he enjoys spending time with family, outdoor sports, and activities with his local church. Dr. Karen Frye is a board-certified Family Nurse Practitioner. She graduated with a Master of Science in Nursing Administration and Post-Master’s certificate as a Family Nurse Practitioner from the University of Rochester in New York. Dr. Frye earned her Doctorate degree in Nursing Practice from Old Dominion University. 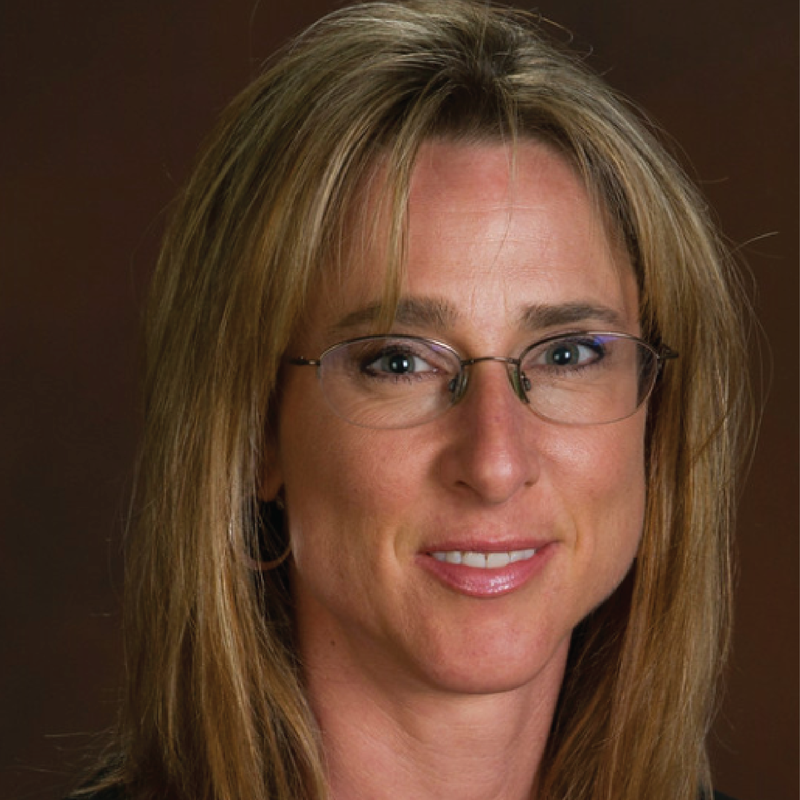 She has over 20 years of experience in family practice, pulmonary care, urgent care and long-term care. Tracy Germaine obtained her degree as a registered nurse from Richmond Memorial School of Nursing in 1997. She earned a Bachelor of Science in Nursing in 2012 from Virginia Commonwealth University. She then received a Master of Science in Nursing from Virginia Commonwealth University and became a Board Certified Adult Gerontology Acute Care Nurse Practitioner in 2015. She enjoys spending time with her husband and sons on the Rappahannock River. Tangela Hardy is an Adult Primary Care Geriatric Nurse Practitioner. She completed undergraduate work at Virginia Commonwealth University and received her Master’s Degree in Nursing from Walden University in 2015. She is board certified in Primary Care and Geriatrics by the AANP. She is a member of the Geriatric Advanced Practice Nurses Association. Prior to coming to Legacy Care in 2015, she had experience in Hospice and Palliative Care as well as long-term care and geriatrics. 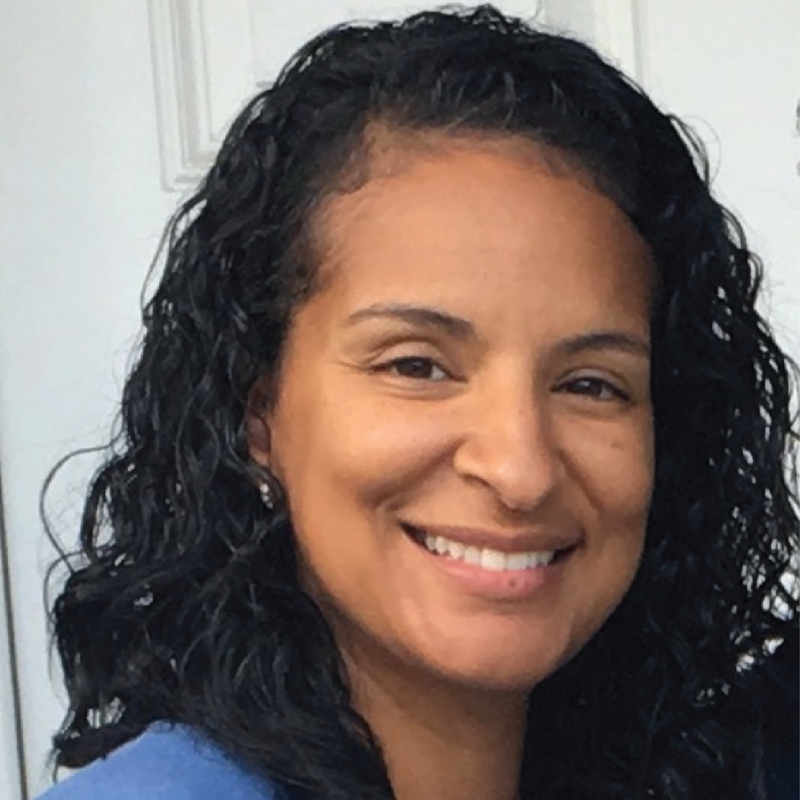 Cathy Jones is an Adult Geriatric Acute Care Nurse Practitioner who received her graduate degree from the University of Virginia in 2013. 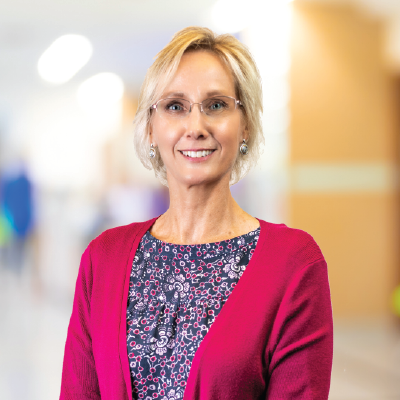 Her work experience includes the VCU Heath Center Surgical Trauma team, Bon Secours AT HOME PCP, and caring for Veterans at Sitter and Barfoot. Cathy has 4 boys and 2 granddaughters. She enjoys crafting, gardening, baking and teaching nursing so she is able to share her passion for the field with others. Laura Kreisa ob­tained her Bachelors in Nursing from University of Delaware and Masters of Nursing from Virginia Commonwealth University. After 34 years working across the continuum at VCU Health encompassing critical care, cardiology, ambulatory care (primary care), performance improvement and the last five years as program manager of the heart failure and transplant team she retired from the health system in May. Laura resides with her husband in the West End of Richmond. Kali graduated from VCU in 2016 with a Master of Science. She is a Board Certified Adult-Gerontologic Acute Care Nurse Practitioner. She has worked with Pulmonary Associates of Richmond since graduating in 2016. Prior to that, she worked several years as an RN in the Adult Emergency Department at St. Mary’s Hospital. In her free time, Kali enjoys spending time with her son, family and friends as well as going to crossfit and being outside. 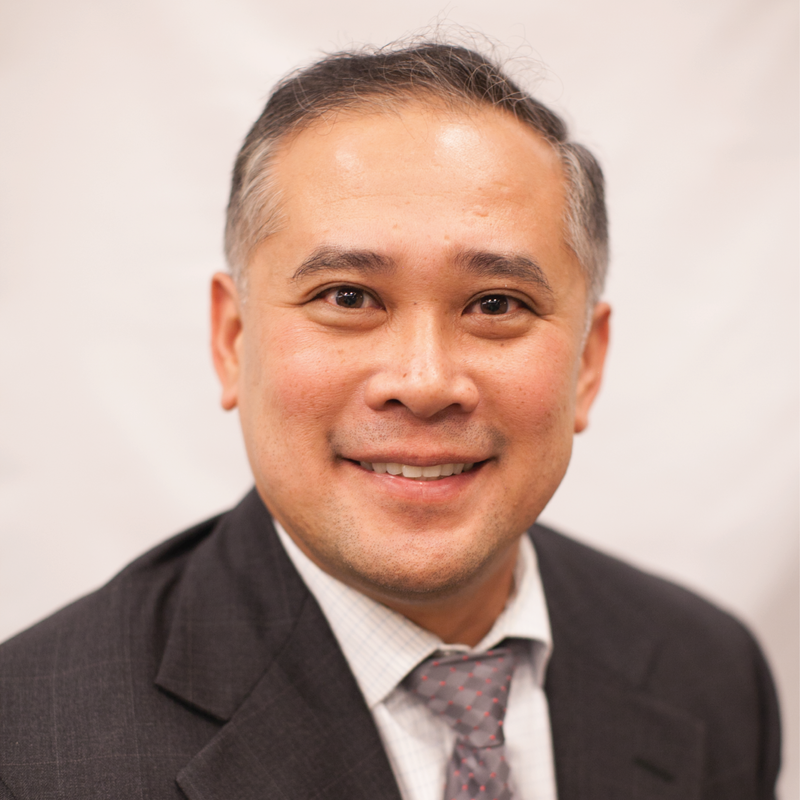 Dr. Miranda received his medical degree from University of Santo Tomas, Manila Philippines in 1996. He finished his internship and residency training in Internal Medicine in the same institution and at the Brooklyn Hospital Center, NY. He has been Board certified in Internal Medicine since 2001 and is skilled in nursing, long-term care, and assisted living facility care since 2010. Dr. Miranda’s goal is to create a new standard of care in long-term care in the practice of geriatrics. Dr. Mughal graduated with honors from Allama Iqbal Medical College in 1985. Since then he has had more than 32 years of diverse experiences, especially in internal medicine. Dr. Mughal has worked with many hospitals including Medical College of Virginia Hospitals, Southside Regional Medical Center, John Randolph Medical Center, and CJW Medical Center. Dr. Reed earned his Undergraduate Edu­cation at the University of Virginia, Charlottesville. He graduated from the Medical College of Virgin­ia at Virginia Common­wealth University in 2001. He completed his residency training becoming board certified in Family Medicine in 2004. For more than 12 years, he has provided care for patients of Henrico doctors Hospital as a hospital­ist. 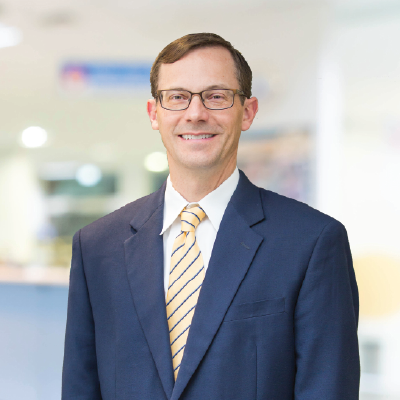 Dr. Reed joined Legacy Care in 2014. He is married with three lovely children ages 7, 5, and 3. Dr. Marianne Russell received her Medical degree with distinc-tion from the University of Saskatchewan in 1988. 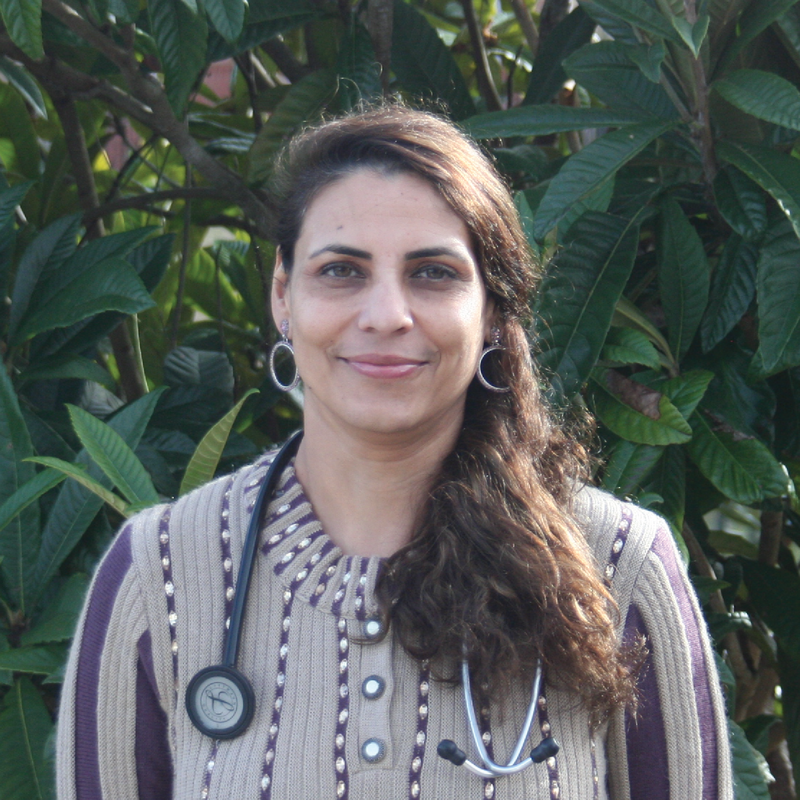 She is a Ca-nadian Board-Certified Family Physician with a special interest in Geriatrics and Complex Care. Dr. Russell has practiced in Pri-mary Care for over two decades. During that time period, she also served for eight years as a Medical Director at two long term care facilities. Her spare time is spent with her family including as much time as possible outdoors. Dr. Saiyed completed four years of psychiatry residency training at Virginia Commonwealth University MCV Hospitals. 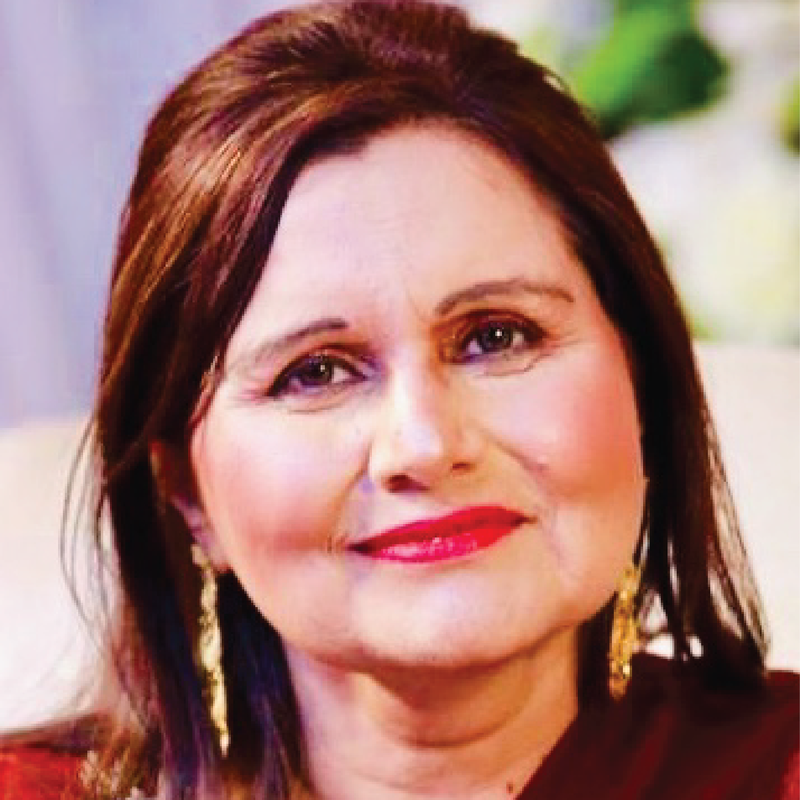 She has a formal education in Neuroscience with completion of her Masters of Science in Psychology from University of Texas at Dallas, as well as a medical education from Dow Medical College in Karachi, Pakistan. She has experience providing services as a psychiatrist in multiple long-term care facilities. Arielle Tusing is a board certified family nurse practitioner. After studying nursing at the University of Virginia, she started her career as an ICU nurse at CJW. 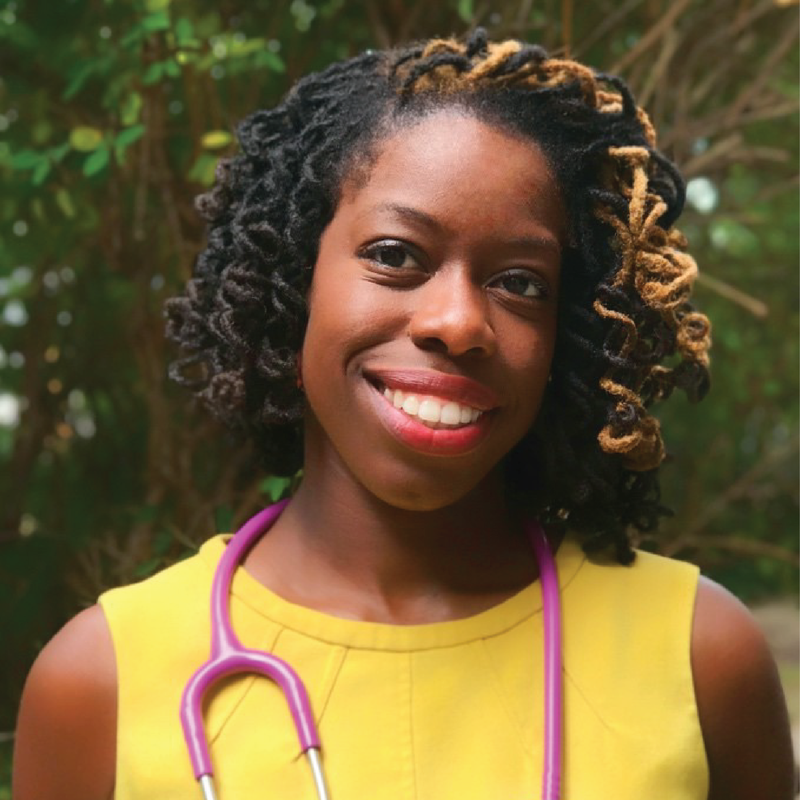 She spent 8 years working in a medical ICU before graduating from Old Dominion University with a Master’s of Science in Nursing. Since becoming an NP, she has worked in the acute care setting at CJW. Her interests include gardening, music, camping, cooking, and spending time outdoors with her family. Carrie earned her Bachelor of Science degree in animal science and biology from Virginia Tech in 1993. She earned her Bachelor of Science in Nursing in 1997 and her Master of Science in nursing in 1999 from MCV. She has been with Legacy Care since 2014 and has been working in geriatrics for over 15 years. She has been married for 23 years and has 3 children, ages 18, 15, and 14. Dr. Audain came to America from Haiti when he was six years old. Since then, he has earned three master’s degrees and doctorates in law, medicine, and economics from multiple highly rated universities including George Washington University, University of Chicago Law School, Duke University, Howard University College of Medicine, and more. He is an award-winning professor, scholar, and medical doctor. In his spare time, he enjoys martial arts and music. 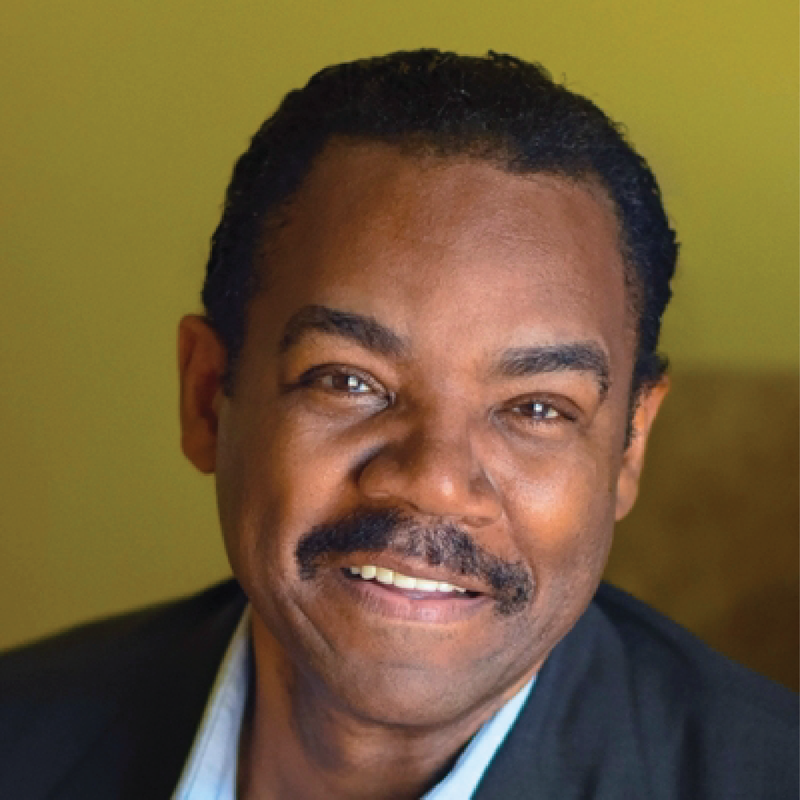 Dr. Hayes graduated from Howard University with a Bachelor of Science in zoology and then received his Medical Doctorate degree from the University of Kansas School of Medicine. He served as a clinical fellow in medicine at Harvard University, and then completed his residency as chief resident at Boston City Hospital. Dr. Hayes has over 20 years of experience in direct patient care, and is dedicated to meeting the unique needs of each individual. 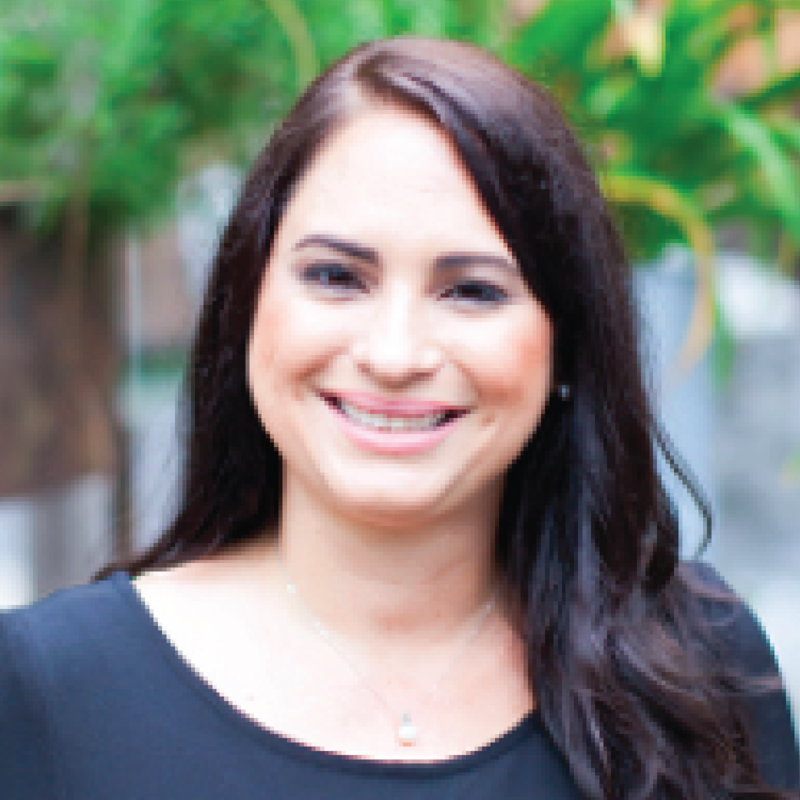 Dr. Celián Valero-Colón, Board Certified in Internal Medicine, obtained her Medical Degree from the Universidad Central del Caribe Medical School in her homeland Puerto Rico. 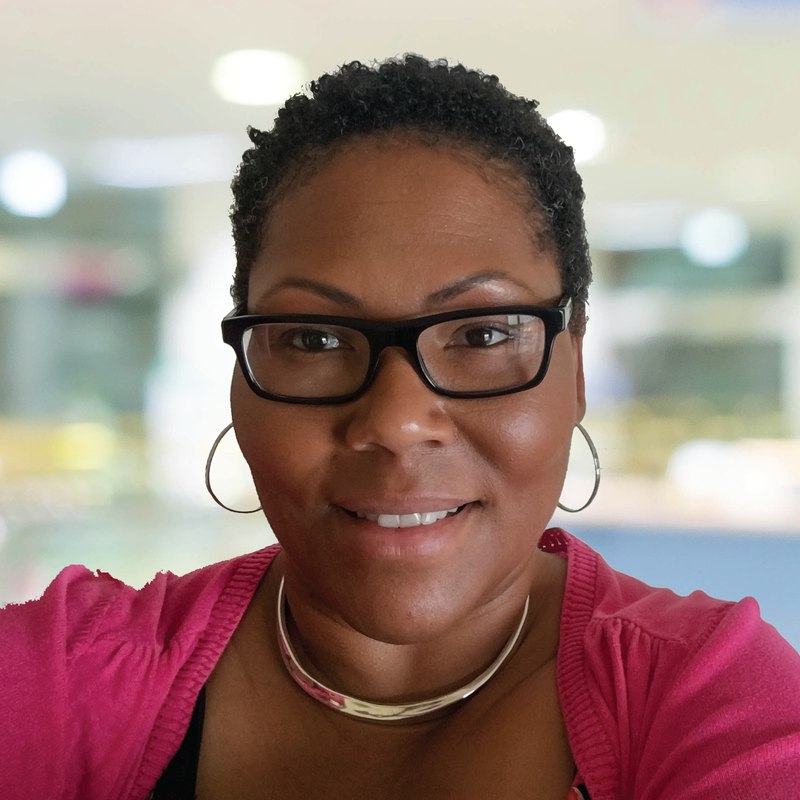 Following completion of The Johns Hopkins University – Sinai Hospital Residency Internal Medicine Program, she spent more than 10 years as an Internal Medicine Hospitalist and outpatient physician in the Baltimore area. She enjoys traveling and outdoor activities, believing in a preventive approach to wellness. Peg Austin, AGACNP-BC has worked in long term care, rehabilitation and home health with durable medical. Her recent background in cardiology with a focus on heart failure and clinical research bring a specialty to our program. She is considered an expert and has been a national speaker on setting up heart failure programs. Peg completed her RN, BSN in 1983 from Widener University, completed her AG-ACNP from Georgetown University, and is Board Certified.